I joined the Christmas event of FUKUYUU last night! 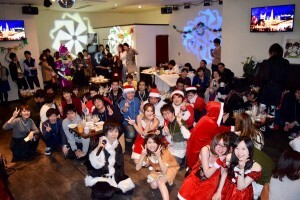 A lot of people joined this event. I could have a fu—n!! 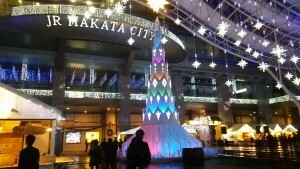 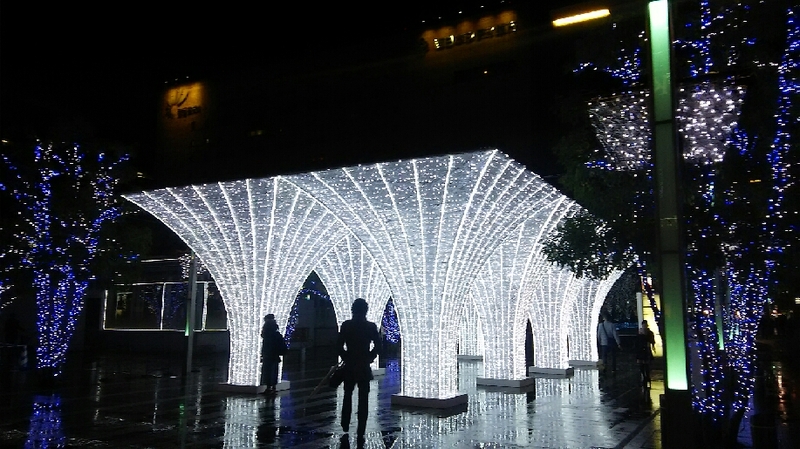 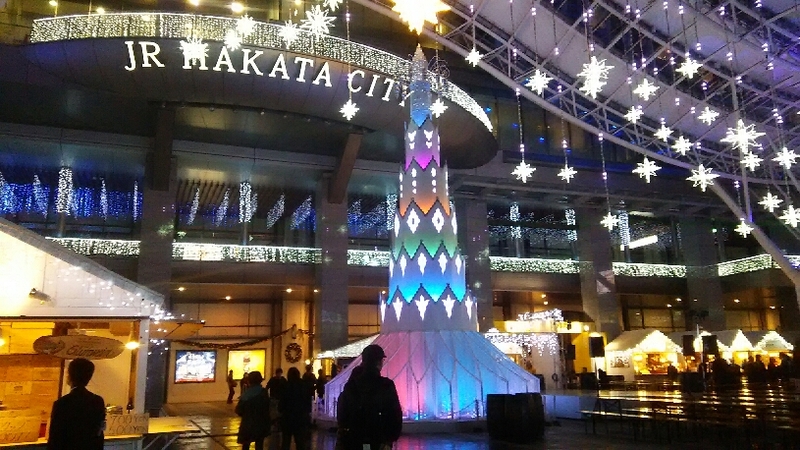 there were some Christmas luminaries at Hakata station.